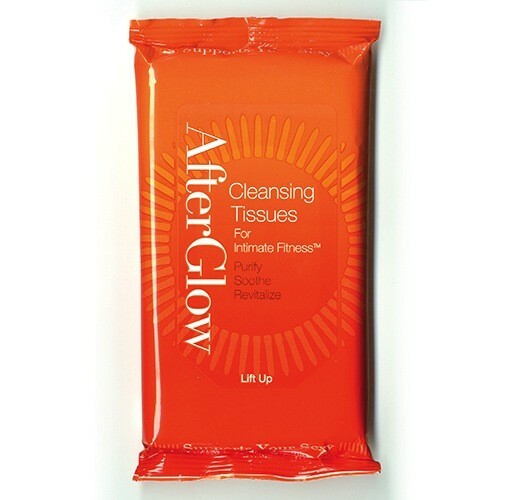 Afterglow Cleansing Tissues provide skin and toy care for superior Intimate Fitness. 20 pH balanced pre-moistened tissues are designed to clean you, your partner or pleasure devices. 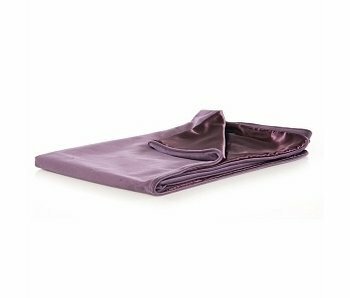 For added peace of mind and freshness, AfterGlow soft, durable tissues effectively remove body fluids, lubrication and odor and are residue and lint free. 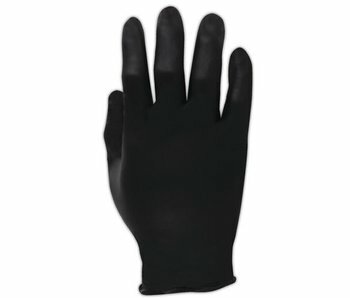 It is also gentle on sensitive skin and a safe, guess-proof way to clean all toy materials. 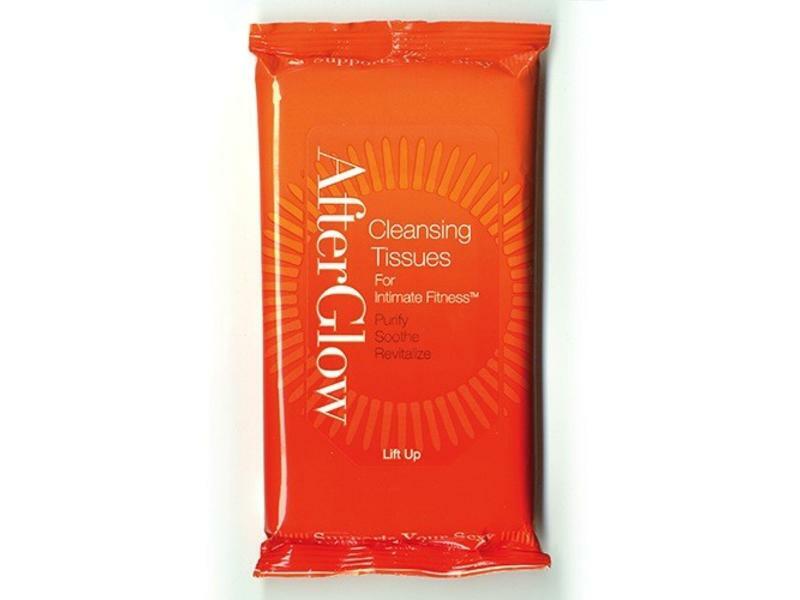 The AfterGlow formula is infused with aloe for skin conditioning and is naturally scented with bergamot. 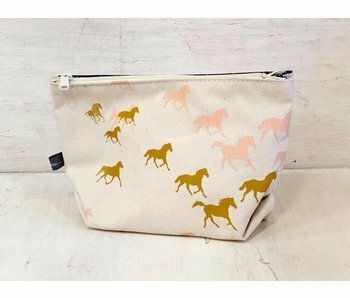 Tuck your toys away in this locally-made storage bag. 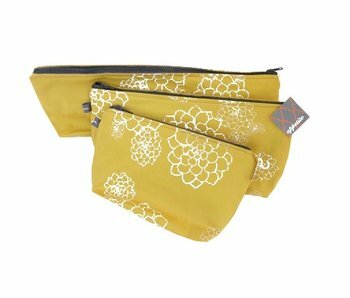 Locally-made bag with a square bottom and elastic strap inside. 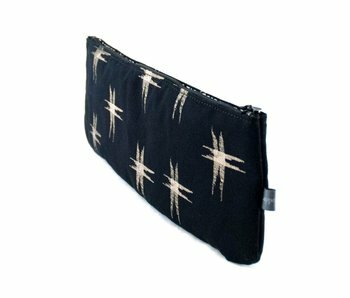 Hand-printed padded bag to keep your most treasured items safe.